The AquaDynamic 1/2 inch compression x PEX full port ball valve is for use with water oil, or air to regulate flow or as a shutoff. BrassCraft's brass gas ball valve is for safe use with natural, LP gas, and air mixtures. 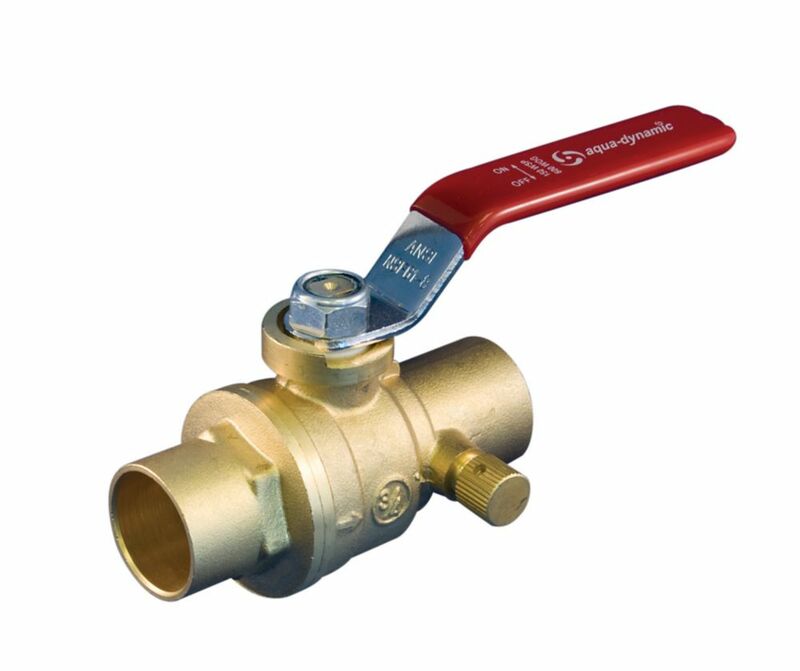 This gas ball valve has a brass construction for a durable performance.